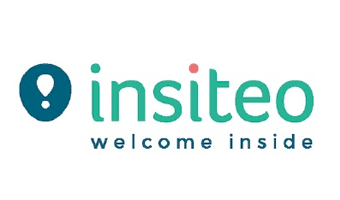 INSITEO is a mobile software startup operating in the field of smart buildings. It sells primarily to managers of large and crowded sites (shopping malls, exhibition halls, airports, enterprises offices and industrial sites) where localization features like guidance, security, localized information and research add significant value to visitors or staff. In complement to the network infrastructure the company offers to its customers dedicated mobile applications platform implementing its location services. The Company originated from Toulouse France in 2009.